Noted. | FineStationery.com: Put On Your Lab Coat! Put On Your Lab Coat! 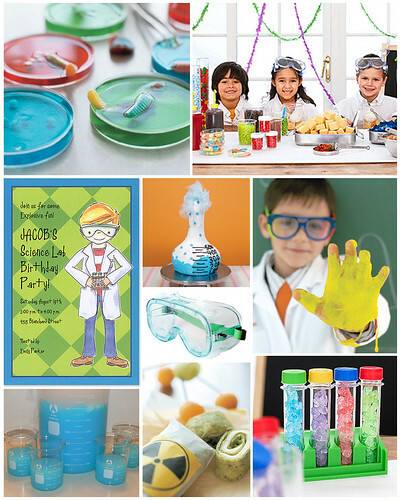 If your child is mad about science, then a Mad Scientist Birthday Party is the perfect solution! Create a lab atmosphere in your own home, and have plenty of experiments for kids to perform. Add to the fun by creating a simple lab coat for each party-goer. This hands-on party is sure to be scientifically super!